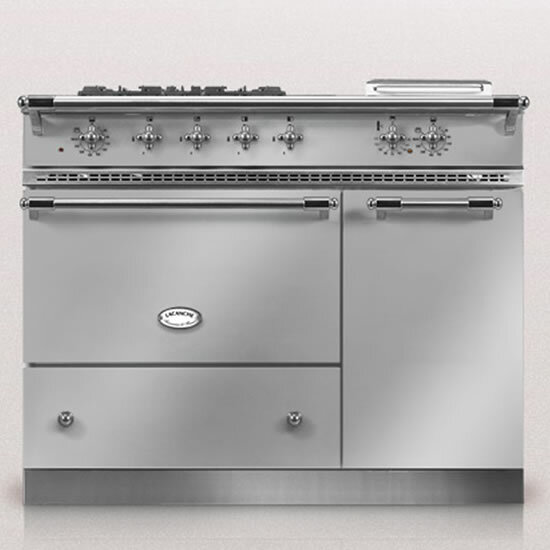 Trusted by many of the worlds best know chefs, Lacanche range cookers offer commercial quality in your home. 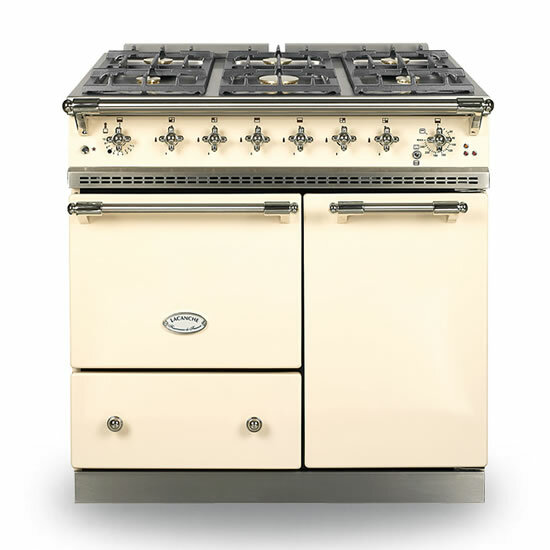 You will also find a Lacanche range cooker in in the homes many renowned chefs, cooks, cookery writers and journalists such as Raymond Blanc, Simon Rogan, Richard Hughes, Jean-Christophe Novelli, Rose Prince, Delia Smith, Rowley Leigh, Hugh Fearnley-Whittingstall, Anton Edelman, Lloyd Grossman, Kevin Woodford and Ken Hom to name but a few. 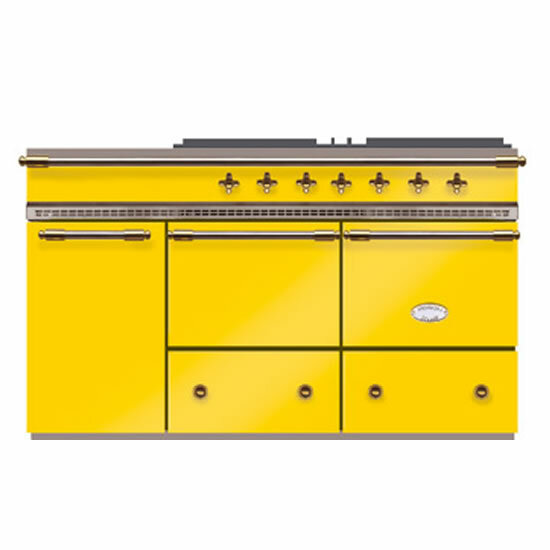 With a range of both modern and traditional models, a Lacanche range cooker can be customized to you style of cooking with each cooker having a choice of oven configurations and hob options. 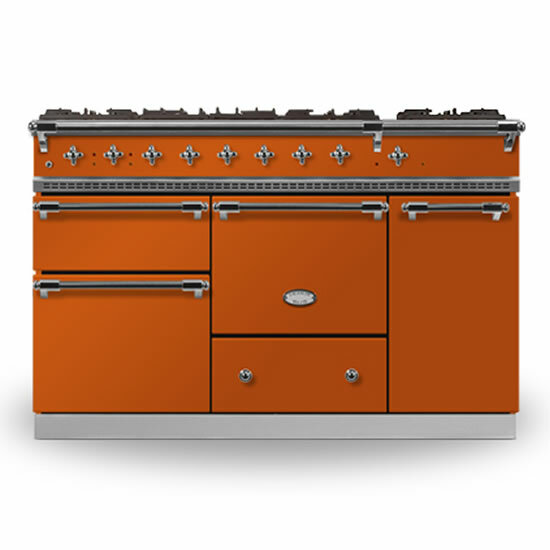 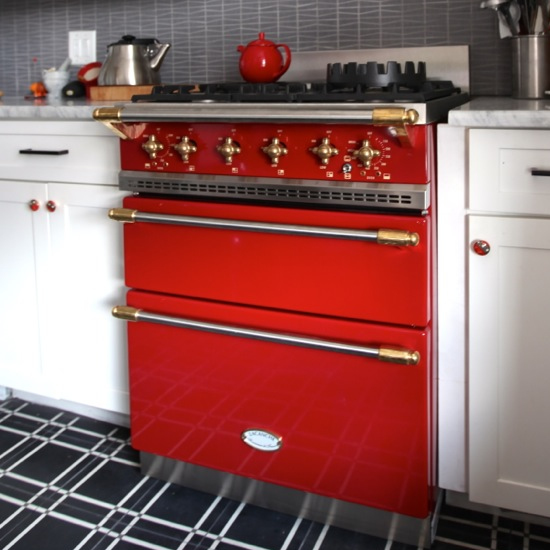 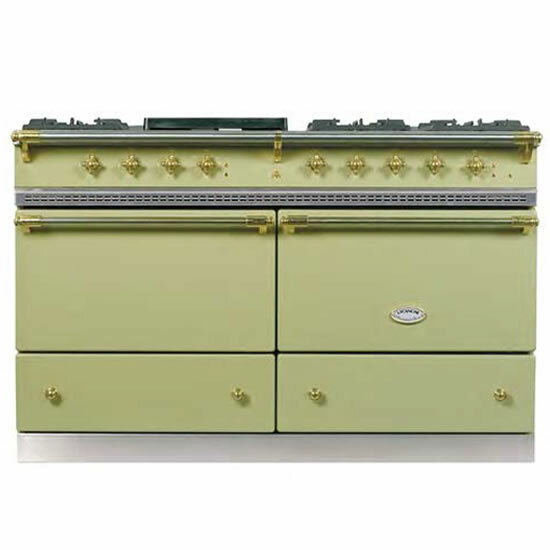 Add to this thirty colour options and six trim finishes to ensure that your Lacanche cooker is truly one of a kind. 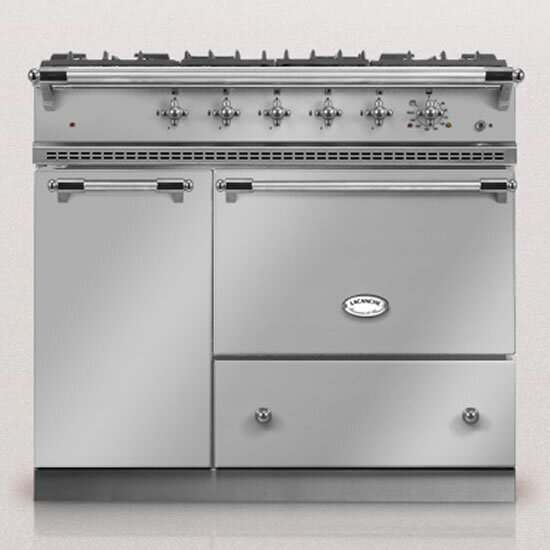 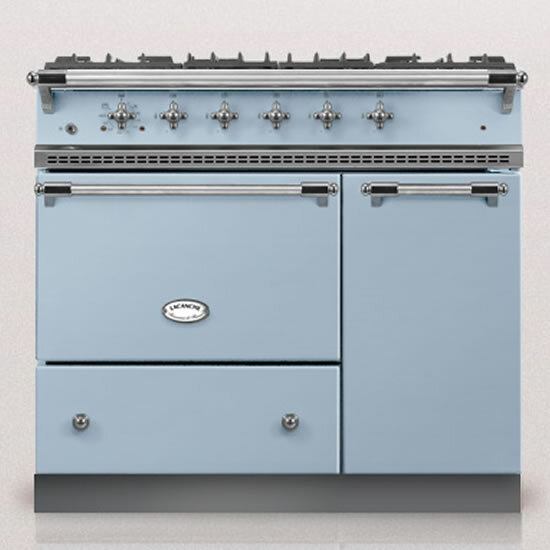 Take a look at this review of Lacanche from the Telegraph – Telegraph Lacanche Cooker Review. 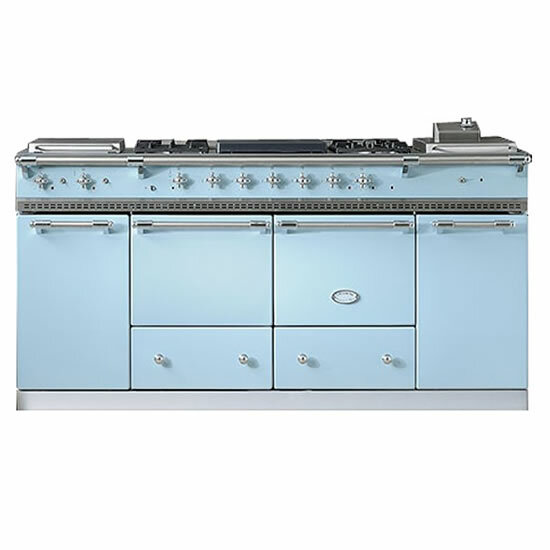 It’s from a few years back but definitely gives you a greater understanding of these fantastic cookers. 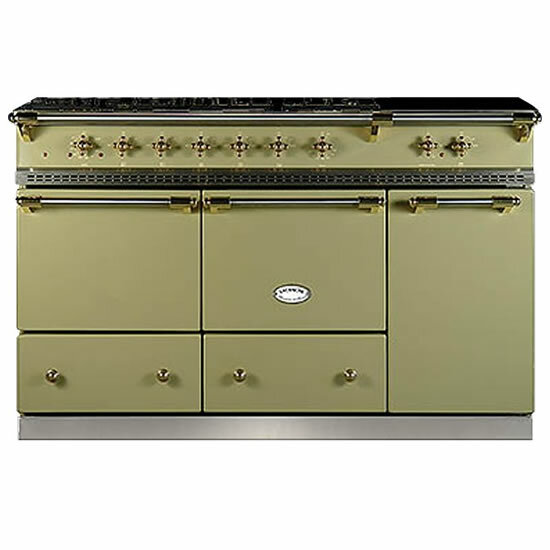 Call into our showroom to see first hand the beauty of these hand made French cookers, feel the professional, built to last quality and understand the extraordinary versatility. 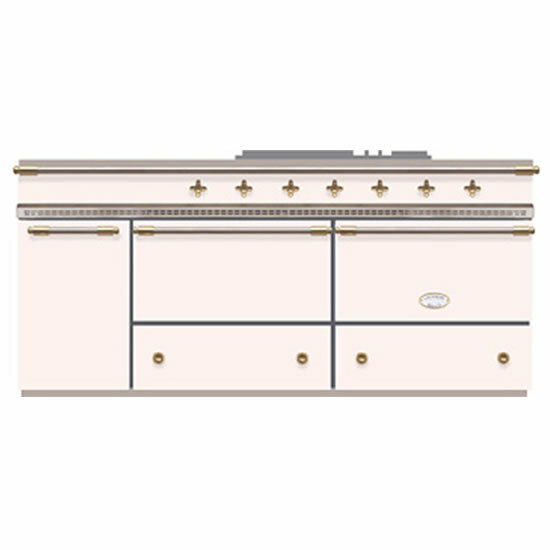 The Bligny is the mirror image of the Belmont with the ver tical simmer oven / cupboard on the left. 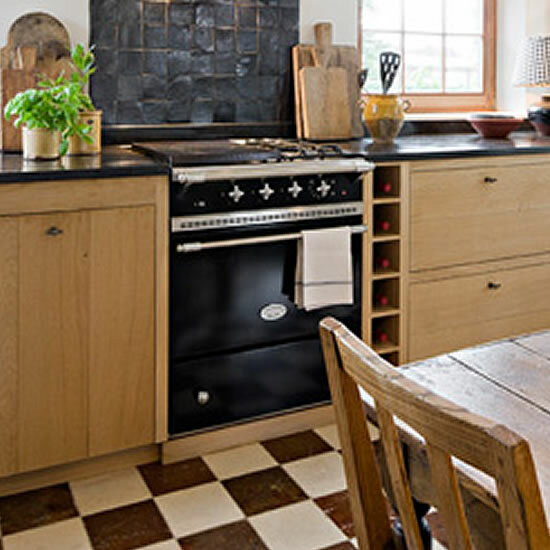 The two large 74 litre main ovens are complimented by the ever useful simmer oven / cupboard on the right hand side. 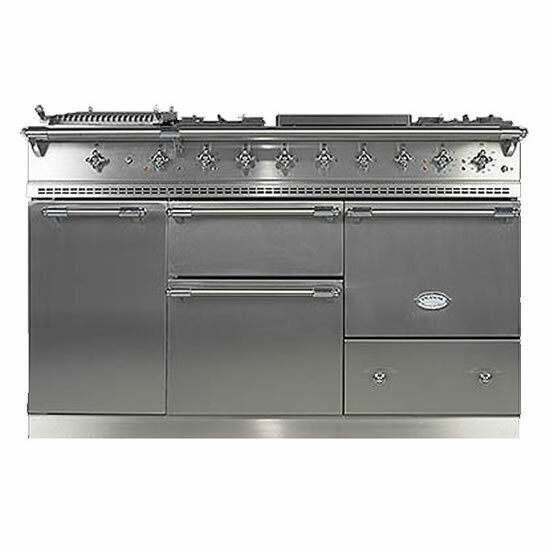 The huge hob allows up to three optional integrated hob elements. 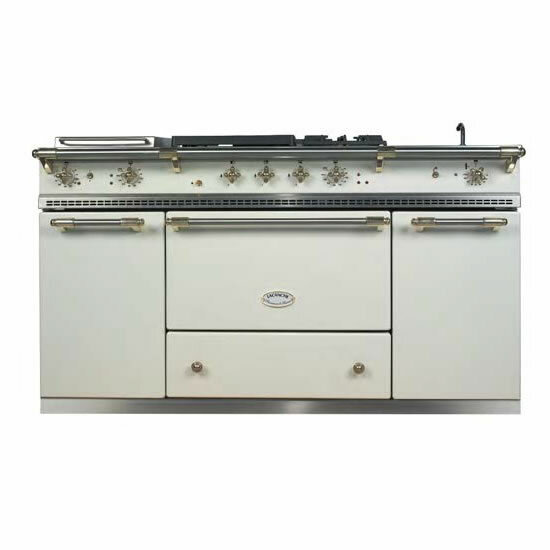 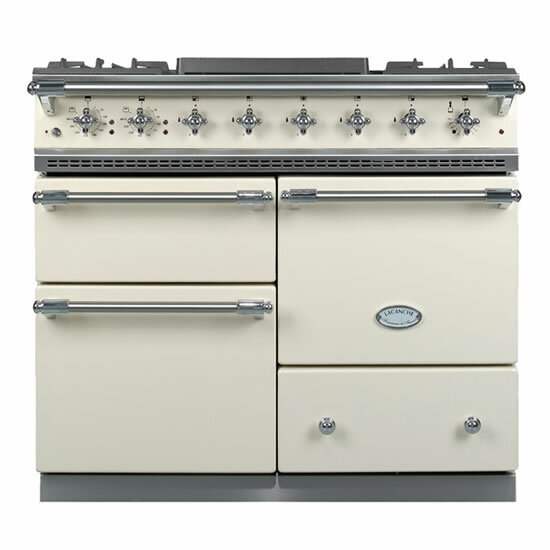 The graceful lines of this symmetrical range cooker belie the performance offered by the two large 74 litre ovens and hob. 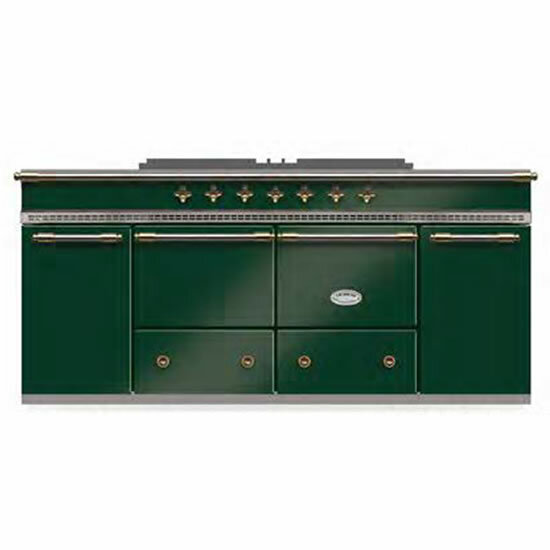 Two large storage drawers are included, together with space for two optional integrated hob element. 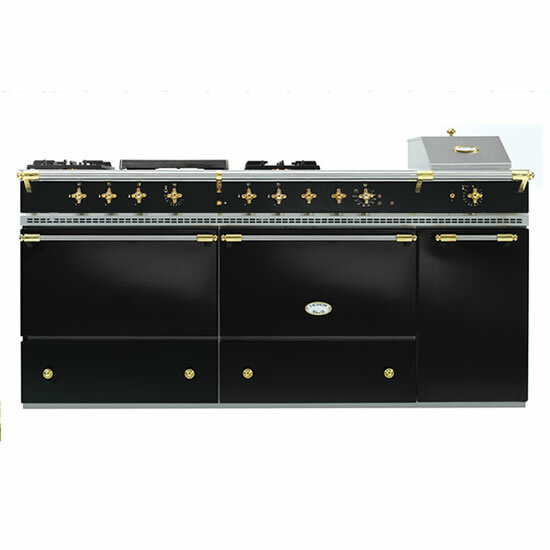 The Chaussin is the mirror image of the Chemin with the ver tical simmer oven on the left hand side and space for the optional hob element above it on the left. 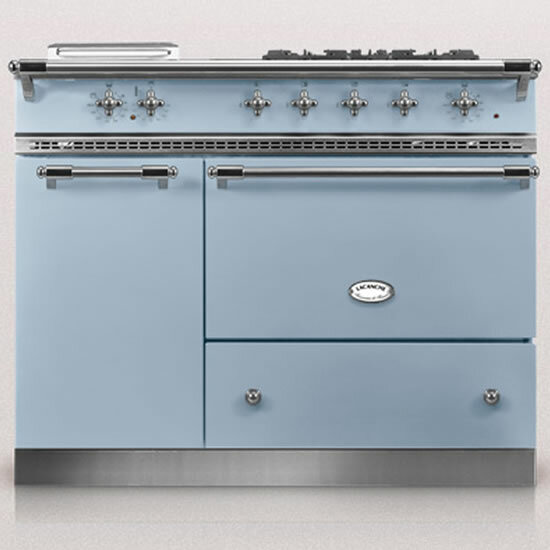 Two 55 litre ovens, offering dual fuel potential, with an additional large simmer oven / cupboard on the right hand side, and with space for a single integrated hob element above it on the right, next to the standard five burner hob making a very flexible range cooker. 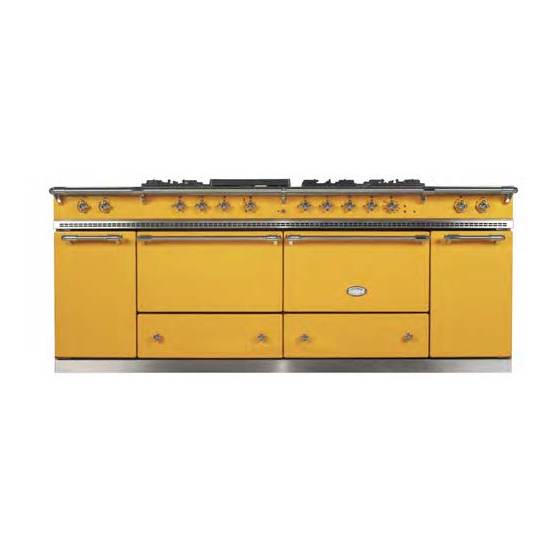 A double oven, single drawer range cooker, incorporating a ver tical 50 litre convection oven and grill on the left hand side, next to the large 74 litre main oven. 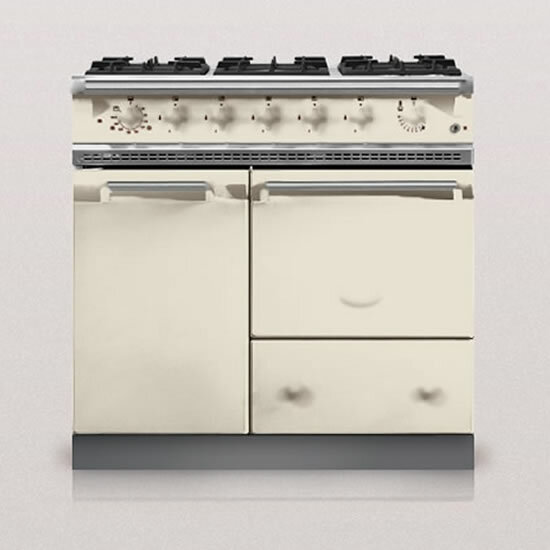 The hob allows space for one optional integrated hob element. 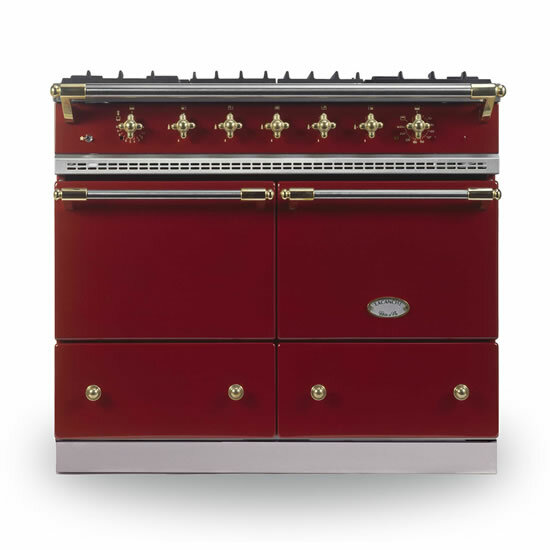 The Volnay is the mirror image of the Vougeot, with the simmer oven / cupboard on the left hand side.